Percy Jackson Weapons and More Mod is a mod which adds some things form the book series Percy Jackson! 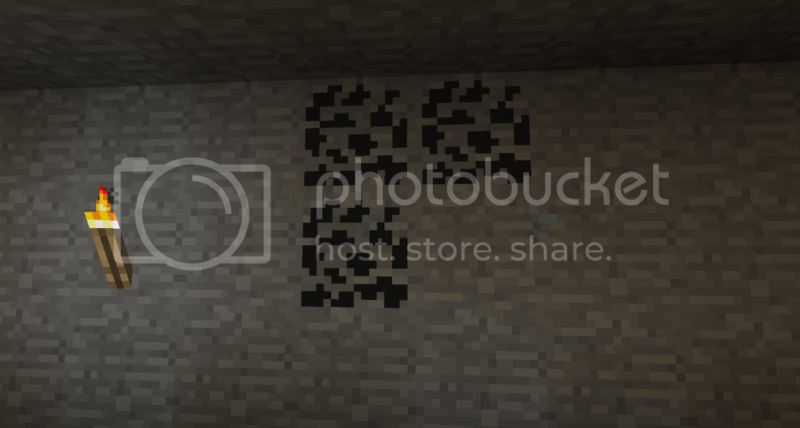 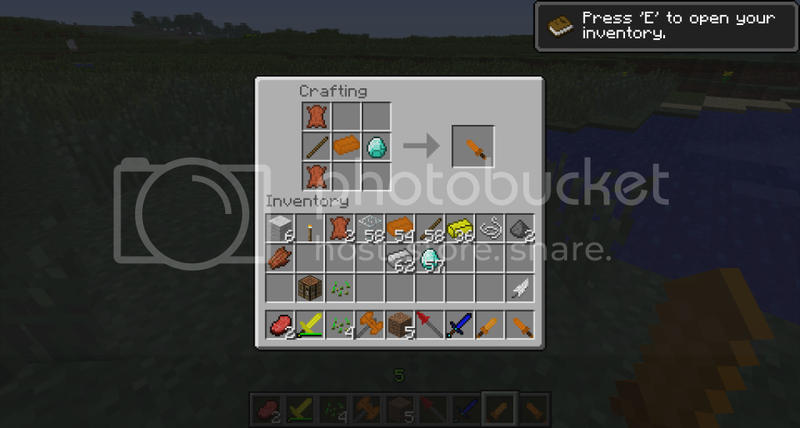 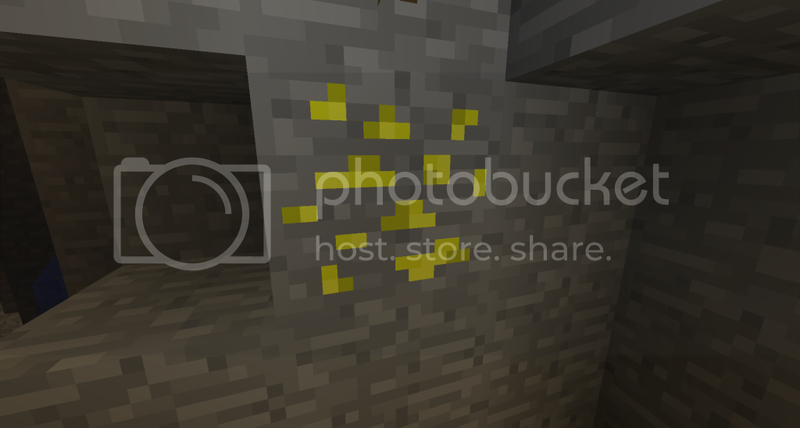 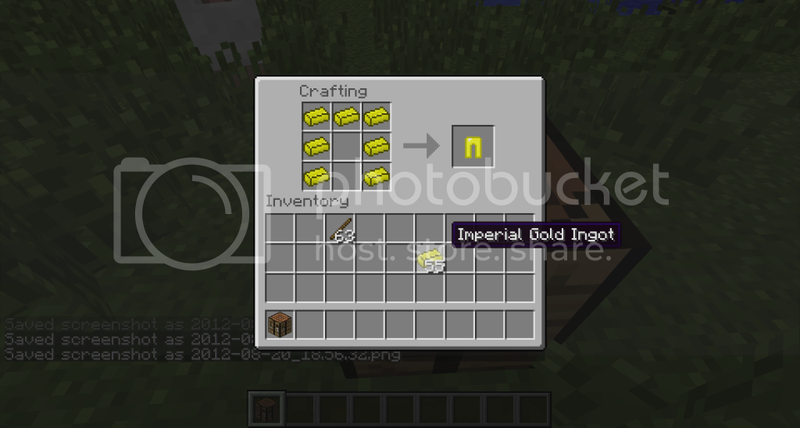 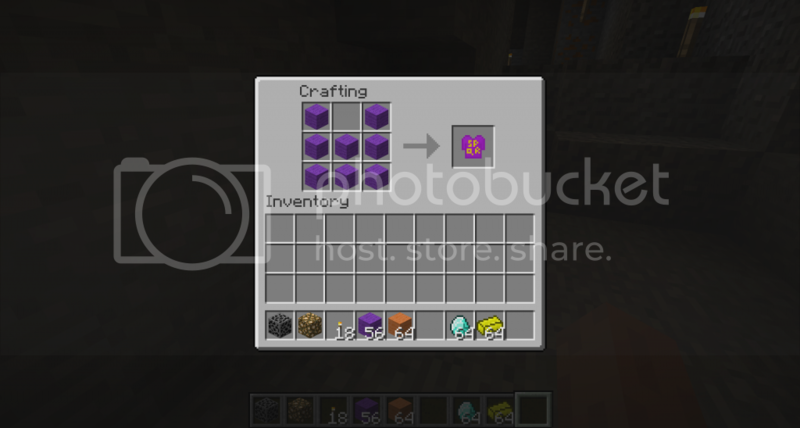 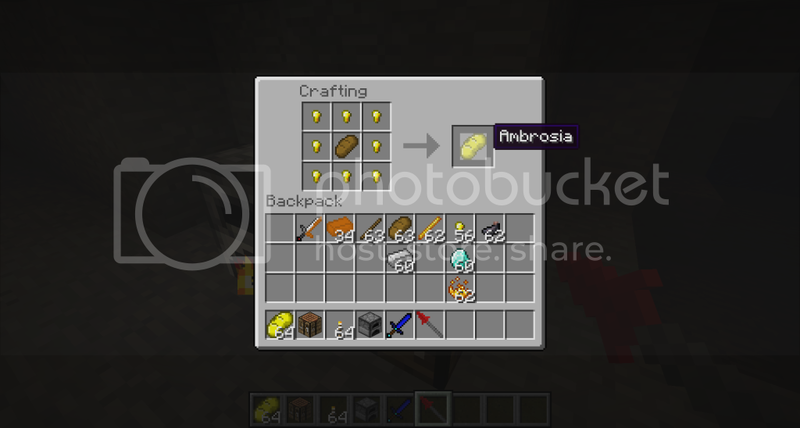 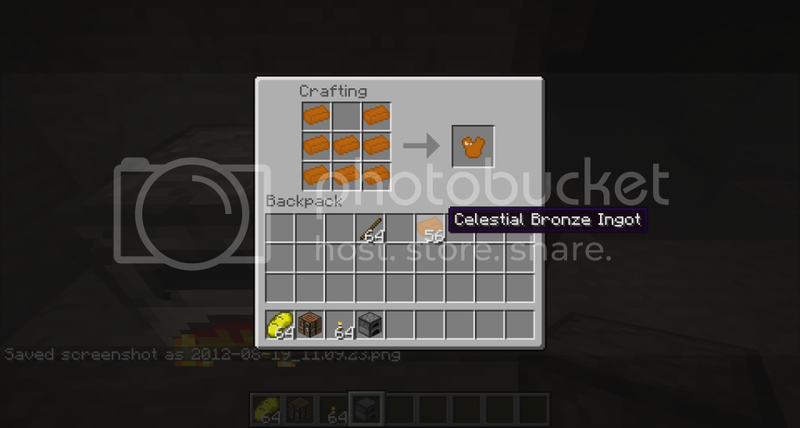 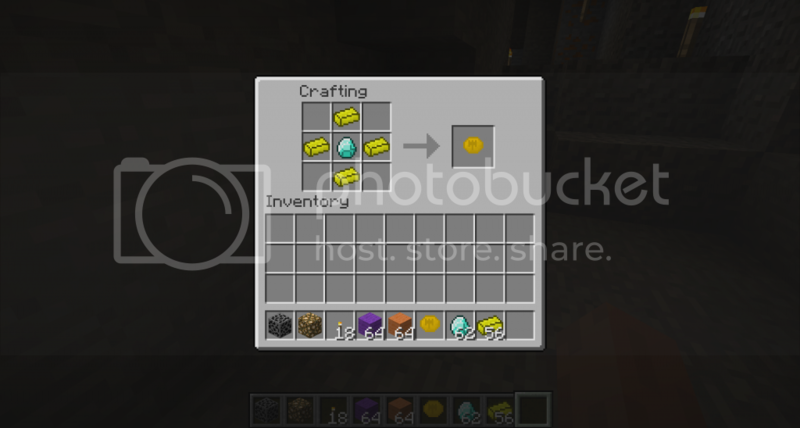 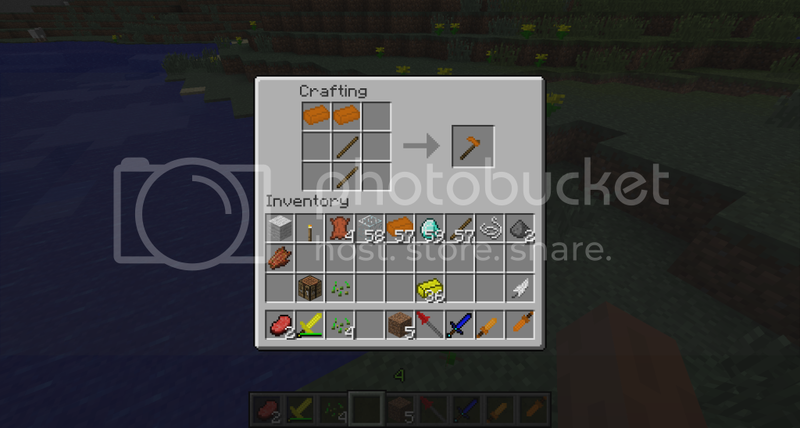 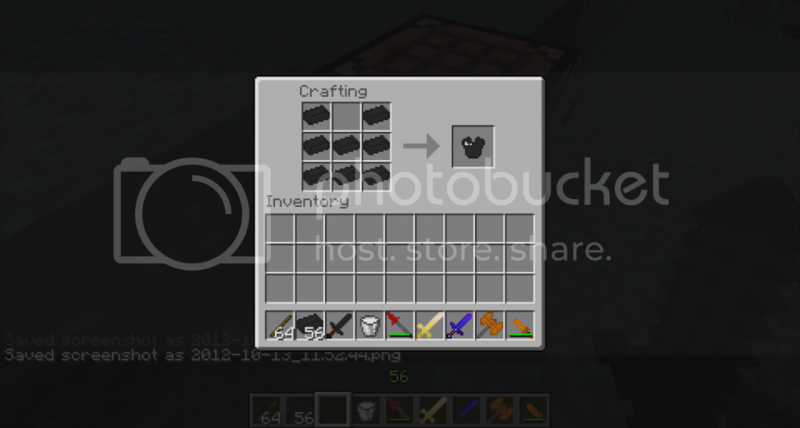 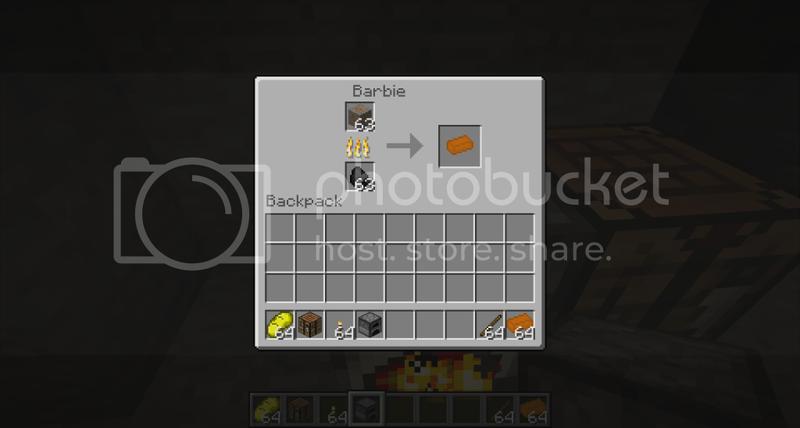 It adds weapons from some of the characters and new ores and other tools! 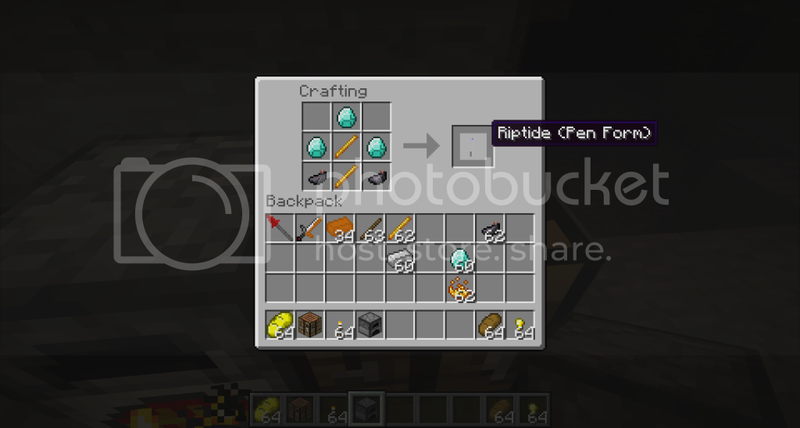 Riptide never breaks and can into a pen and back! 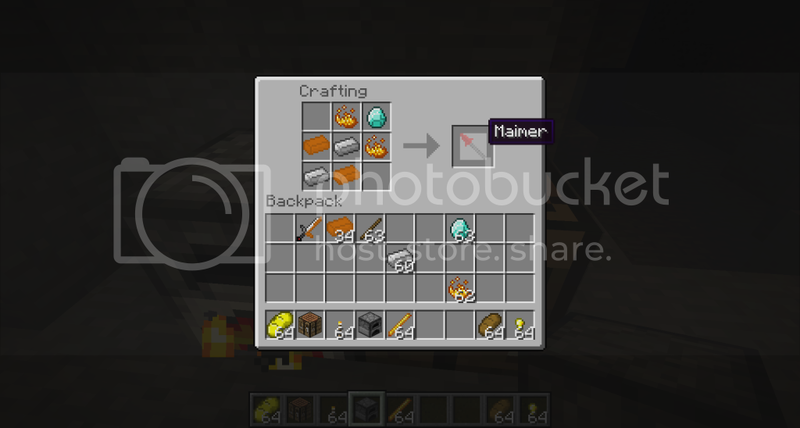 Maimer does a lot of damage to mobs but it does break! Backbiter is an easy to make sword and is nearly as good as a diamond sword! Annabeth’s Knife doesn’t need too much resources and is a great weapon! 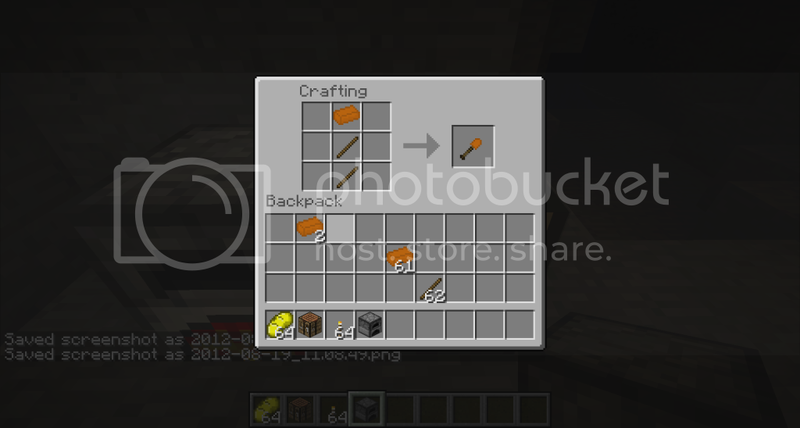 Katoptris (Piper’s Knife) is the exact same as Annabeth’s Knife, except for the recipe! The Minotaurs Axe has lots of uses and doesn’t need too much resources and acts as a sword and axe! Julius can change from a spear to a sword and never breaks!